Only Available Through This Site! 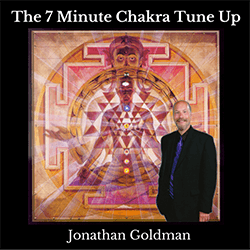 I’m Jonathan Goldman, author of “Healing Sounds“, creator of “Chakra Chants“, president of Spirit Music and Director of the Sound Healers Association. In conjunction with many dedicated and visionary people, I have spent the past three decades working to bring sound healing and sound therapy into mainstream awareness. We couldn’t be more excited how all of this effort has paid off. Within these pages, you will find: Articles & Interviews, an excellent Bibliography as well as Vibratory Research. These Healing Sounds focus on many different aspects of sound therapy including: resonance, psycho-acoustics, entrainment, toning, harmonics, chakras and mantras. 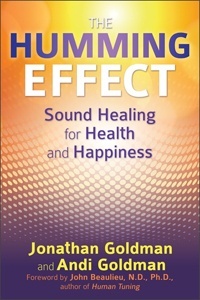 Our new OnLine Store brings you books, CDs, tuning forks and other sound healing tools to help create health and balance. 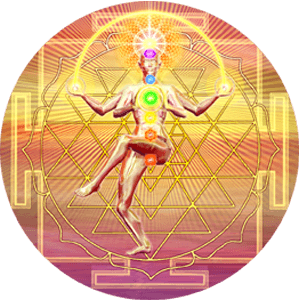 Please consider the various teaching and training opportunities that I present around the world in the form of various Healing Sounds workshops and the Healing Sounds Correspondence Course — they are truly transformative sonic experiences! greater therapeutic & transformative benefits! In our experience, higher sound quality results in greater therapeutic & transformative benefits!